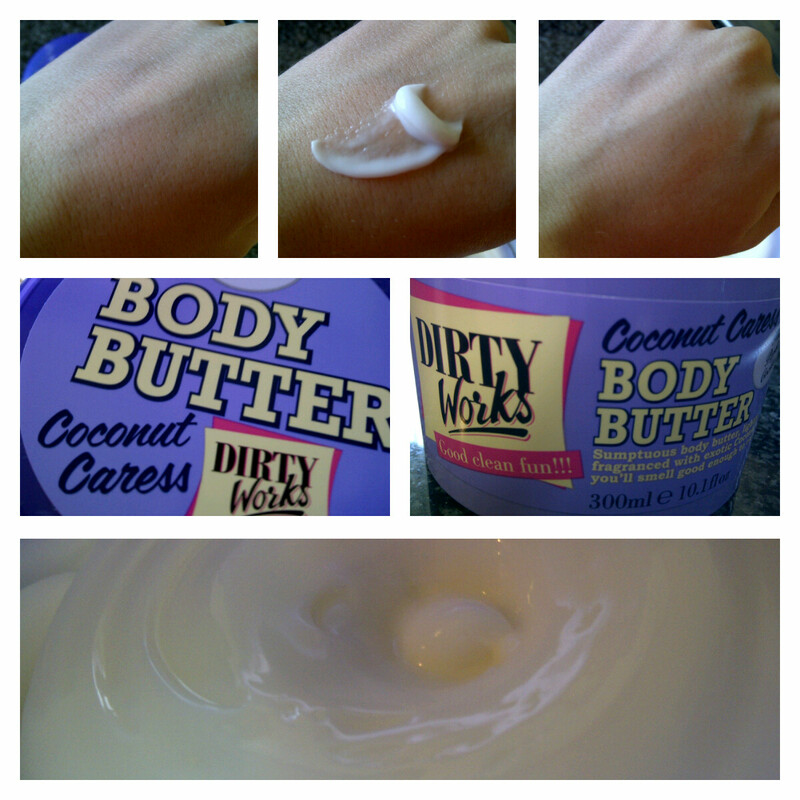 Coconut Caress Body Butter by Dirty Works / Gee Whiskers! There are 3 yummy treats that I cannot resist - Caramel, Nougat and Coconut. So you can imagine how happy I was when I opened up the package Beauty South Africa sent me to see that there was a large 300ml tub of Coconut Caress Body Butter by Dirty Works. The coconut scent is simply heavenly! It is a sweet vanilla coconut scent but the people who formulated the fragrance definitely found the perfect balance of a good long lasting fragrance that is not at all overwhelming. I find that I tend to even secretly sniff my skin because I love the scent so much (yes, I am blushing while admitting that). The packaging of this body butter is also great, the labelling makes it jump out at you and I personally love it even more because my favourtie colour is purple. The cream is incredibly creamy and one thing I really love is even though this is a body butter it feels light on skin, spreads easily and absorbs very quickly. 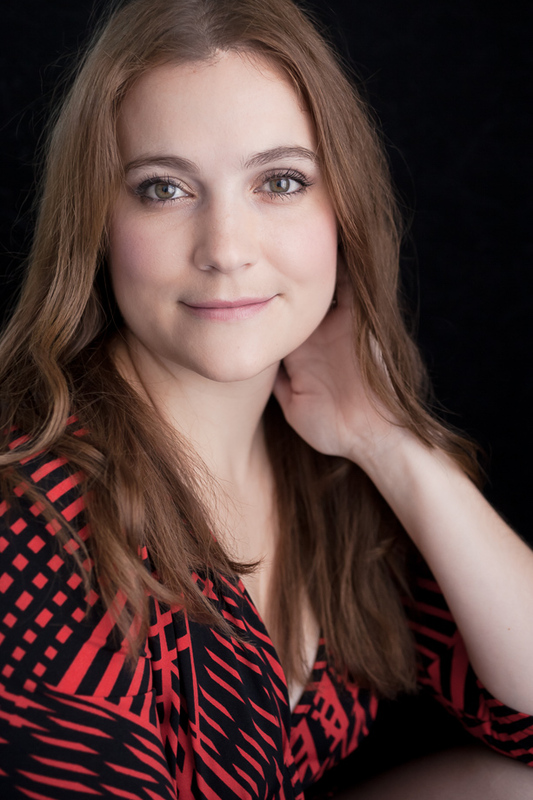 In summer it's so important to moisturise daily but often creams, particularly body butter, weigh heavily on our skin and personally I tend to feel hot and uncomfortable when I have a thick layer of moisturiser just sitting on top of my skin. This body butter is a pleasure to use because it penetrates the skin and after a few days of continuous use I have noticed that my skin looks and feels smoother and more hydrated. This body butter has set the bar incredibly high for other body butters. Follow Dirty Works on Twitter and Facebook. Join the Beauty South Africa online community or simply pay the site a visit for that latest is all things beauty related. GREAT review! I'm dying to try this body butter now... sounds heavenly!